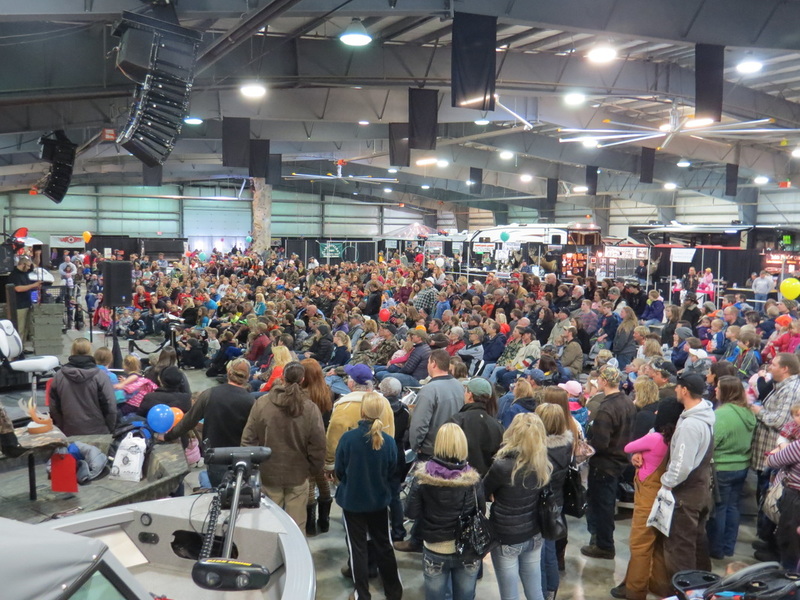 -Make face to face sales to targeted, ready-and-able-to-buy consumers. -Get Publicity - demonstrate your products, give seminars. 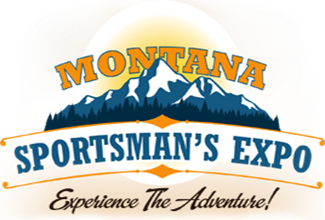 sponsor The Montana Sportsman's Expo.